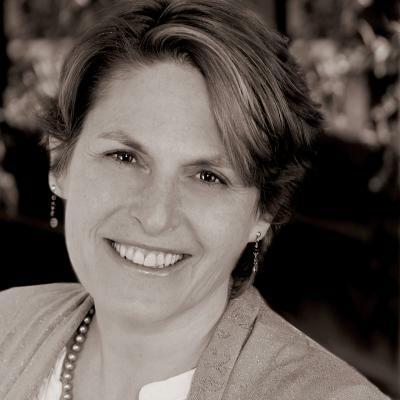 EXECUTIVE COACH -- Sharon Rich facilitates the smooth, accelerated and sustainable growth of organizations by facilitating essential conversations that clarify direction, solidify teamwork, and get people thinking and acting as leaders. Sharon brings 18 years of hands-on leadership experience in addition to almost a decade of supporting people in leadership roles in becoming highly effective leaders, with a focus on talent and performance management; as well as visioning and leading organizational growth and change. Sharon is founder and CEO of thinkbusinessgrowth. Her client list includes Yale Medical Group, Baxter Pharmaceutical, House Ear Clinic, Resmed Motor Technologies, and medical centers throughout the U.S. In her prior career, Sharon was a senior creative leader in large national advertising and marketing firms that included OgilvyOne, OgilvyDirect and Rapp Collins. Expertise in healthcare, manufacturing, media, technology, professional services, financial services, nonprofit, and education. Sharon has supported leaders at all levels, from first time managers through to C-Level Executives. Bachelors Degree in psychology, UCLA; Graduate Studies in Psychology/Education, Antioch University; Core, Advanced and Faculty training programs, Coach, Inc.; Rapid Culture Change program, Impaq Corp; Group facilitation program, Impaq Corp.